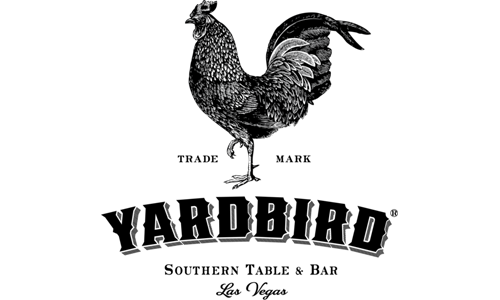 Purchase digital gift cards at Chica and Yardbird - Las Vegas. Digital gifts can be sent instantly or schedule for later. Purchase physical gift cards at Swine and Yardbird - Miami Beach.